Cable and telecom industry groups urged a three-judge panel to throw out new regulations that forbid online content from being blocked or channeled into fast and slow lanes. But two judges hearing more than three hours of technical arguments in the case seemed at times sympathetic to government attorneys arguing that the Federal Communications Commission was within its authority when it approved "net neutrality" rules in February. At issue is whether the FCC had the authority to reclassify Internet providers as utilities after its previous attempt to mandate net neutrality was struck down last year by the U.S. Court of Appeals for the D.C. Circuit. Judge David Tatel said a Supreme Court ruling from 2005 seems to give the FCC a choice to regulate broadband companies as common carriers or as information service providers. He said customers who pay for service believe they are "just buying access to the Internet." Tatel's views are seen as critical since he wrote last year's opinion overturning the previous net neutrality rules. The other judges on the panel are Stephen Williams and Sri Srinivasan. Peter Keisler, a lawyer representing the U.S. Telecom Association, an industry group, insisted broadband providers offer "a core information service" that Congress meant to protect from burdensome regulations. 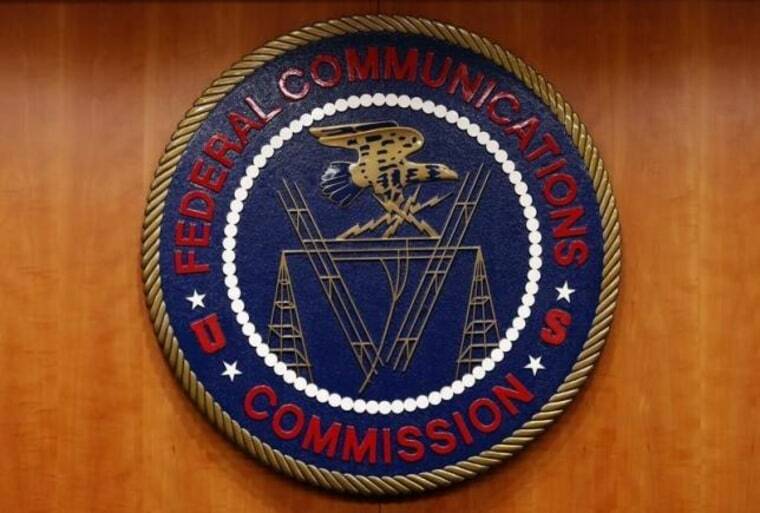 Arguing in favor of the rules, FCC General Counsel Jonathan Sallet said the commission's rules are a reasonable approach to serving the public interest of keeping Internet access open to the public. President Barack Obama endorsed the idea of net neutrality last year, calling on the FCC to regulate Internet service like it does other public utilities to protect consumers. Cable and telecom opponents say the FCC went too far in reclassifying broadband as a common carrier. A ruling could take several months.